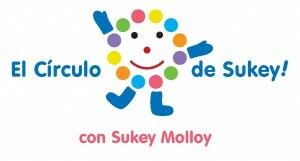 El Circulo de Sukey! 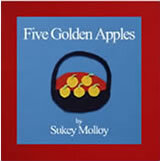 Upcoming Bi-lingual DVD - Sukey Molloy! 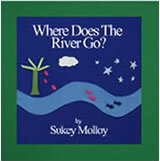 The release of my new Sukey’s Circle (El Circulo de Sukey!) DVD is getting closer and I’m particularly excited about the fact that it’s bi-lingual! Children will be able to watch and listen in both English and Spanish, and it’s a really great opportunity for learning. I don’t speak Spanish myself, and I wish I had learned when I was young. However, during the recording and translating sessions, I was able to learn and sing many of the songs in Spanish, and am now becoming interested in learning the language! 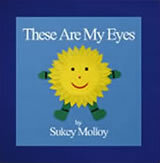 I’m excited to know that children who watch the new Sukey’s Circle! DVD will have the same opportunity to appreciate and learn the songs and dialogue in Spanish as well as English. 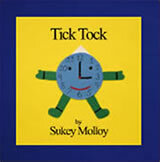 Here is a sample of yours truly singing Hola Todos (Hello Everyone), and, a sample of Maya Solovey singing Tic Toc (Tick Tock). Sing along with us!